In the past few years Renfe train tickets availability has changed a few times. A few years ago, you could only buy your ticket a couple of months in advance. 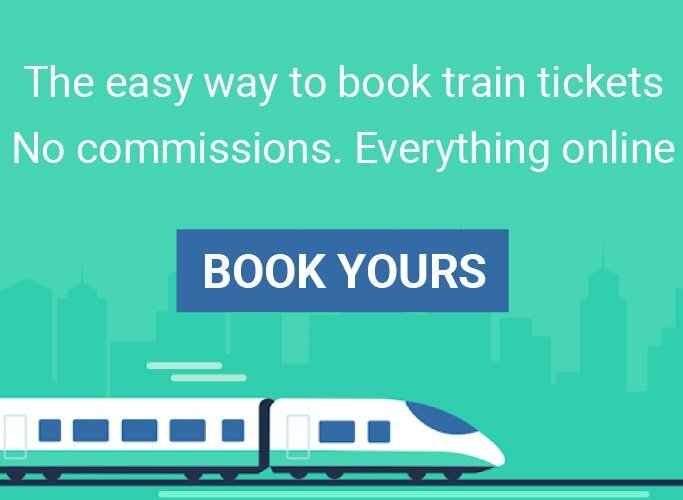 Nowadays, Renfe has moved to a dynamic pricing system (similar to how airfares work) in which a tariff can vary depending on demand, restrictions, and how early you purchase your train tickets. So… When is it best to get yours? 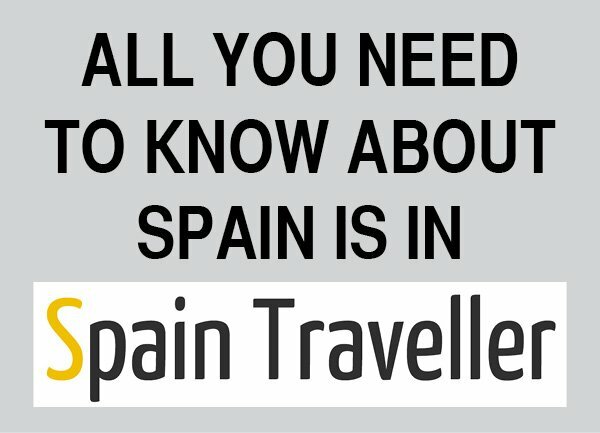 What Is The Renfe Train Tickets Availability? A few years ago, Renfe’s policy stated that tickets could be purchased 62 days in advance. This is not the case anymore. Today, Renfe train ticket fares can be available in a time range that goes from 4 to 7 months in advance. However, since there are no official dates, my advice is to try to get your tickets 6 months in advance. If the rates are not available, set up an alarm on your device, wait for a week and try again. You should note that the rates are gradually displayed which means that the regular (and more expensive) fares are showed first and the cheapest ones are introduced little by little. Watch out for the fares’ releases. 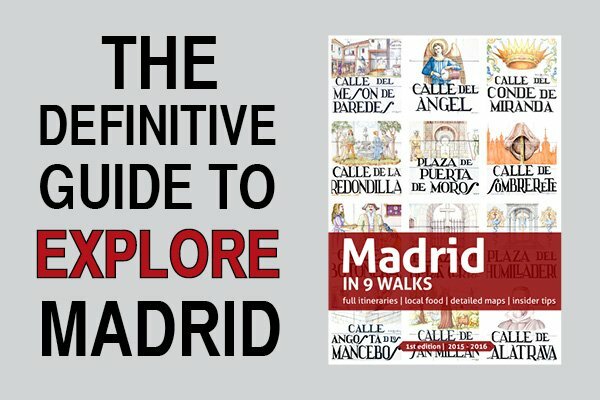 If you are looking to travel on a specific date and Renfe’s website does not retrieve any results, it’s probably because the company hasn’t release its fares yet. Again, as I suggested earlier, set up an alarm on your device, wait for a week and try again. Try to get your tickets some time in advance, otherwise you could end up not traveling at all – some dates (particularly public holidays) and some days of the week (e.g. Fridays) are very busy. On a final note, it’s interesting to point out that Renfe releases it’s December and the end of the year tariffs only a few weeks earlier. 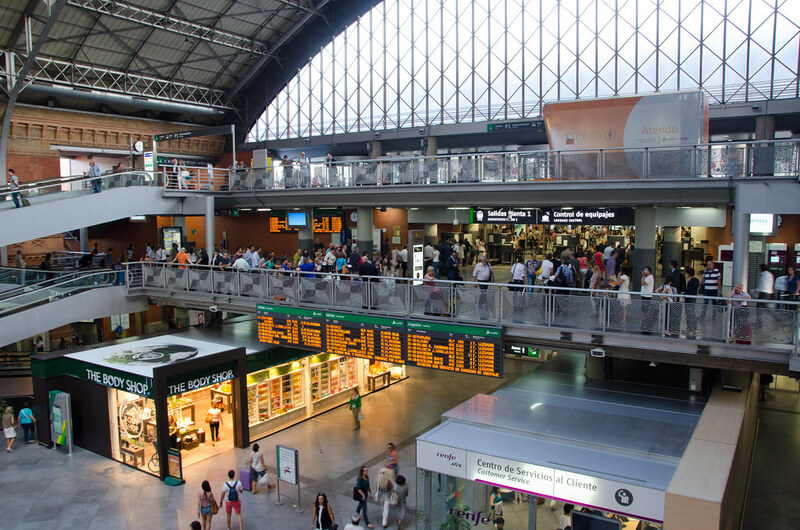 When Is It The Best Time To Buy Renfe Train Tickets? As I stated before, Renfe has a tariff system similar to that of the airlines. Prices are dynamic, and they rise when the demand is higher. As a rule of thumb, whenever you find a promotional rate that suits you in terms of date, time and price get it instantly because it won’t last forever. Having said that, you’ll have a higher chance of getting a promotional fare only a few days before the trip. But I don’t recommend you taking the risk: the later you buy, the higher the chance of paying more. 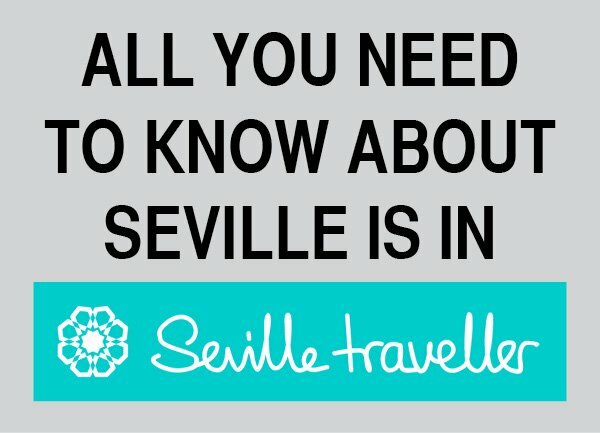 Should You Purchase Your Renfe Train Tickets At The Station Ticket Office? Nothing prevents you from buying Renfe train tickets directly at the ticket office of any station. Some trains (particularly certain high-speed AVE trains) have a high level of occupancy. You may end up not finding any available seats on the train that fits your travel itinerary. 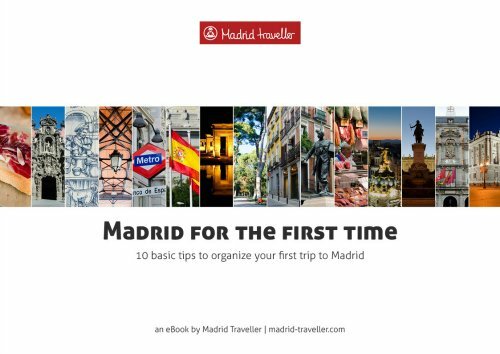 If you are traveling around Spain during a popular holiday (e.g. Easter or Christmas), you may have to wait several hours at the station to get seats on a train. Last minute Renfe train ticket prices are always be much more expensive than those bought in advance. Promotional rates are the ones that run out first. In the end, Renfe train tickets availability will be limited to full fares, which are much more expensive than other fare classes previously available. When buying at the station ticket office, Renfe applies a service fee of 5.5% on every ticket price. In short, buying your Renfe train tickets at the station is not a good idea. You risk not finding seats, you will end up paying for the full (more expensive) fare that no one wanted to buy, and on top of it you will be charged a 5.5% service fee on the fare.